2019 Sweetheart Applications are now being accepted! Roots N’ Boots Queen Creek 2018 Royalty are named! 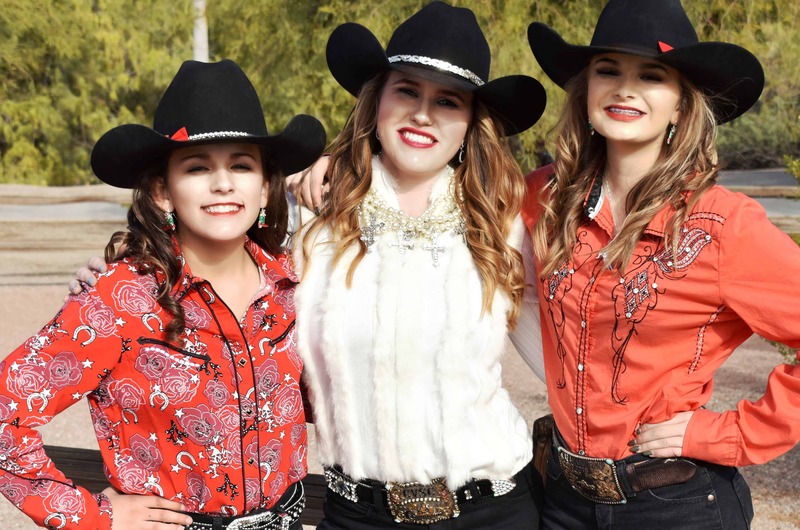 See the following link for the 2018 Roots N' Boots Queen Creek Sweetheart Application and Guidelines. Applications must be received by November 27 and parents must sign and agree to the Sweethearts Guidelines. Everything is available here. Now accepting applications for Roots N’ Boots Sweethearts! – We are FULL! The 2017 Roots N’ Boots Queen Creek Pro Rodeo Royalty application is now online! The 2017 Roots N' Boots Queen Creek Pro Rodeo Queen application is online here, along with instructions on how to submit your application and contact information if you have questions.